Chelsea FC incoming coach Antonio Conte is set to resume at the club finally after his national team assignment with Italy ended with a loss to the reigning World Cup Champions, Germany, in the quarter final of the ongoing Euro 2016 in France. The talented coach, who led Italian giant Juventus to three successive Serie A titles, said he would take a little break before taking over fully at Stamford Bridge. Italy lost out to Germany 6-5 in a penalty shootout, with the Germans moving on to face France in the semi finals. 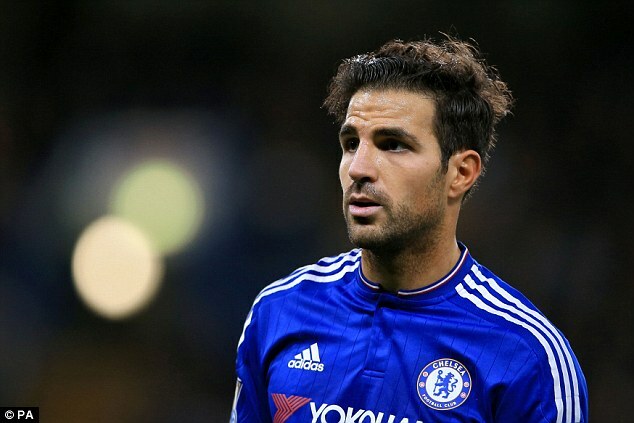 Cesc Fabregas was pictured holidaying with his girlfriend Daniella Semaan and his close friends on a yacht. The Spain international was a part of the team that was ousted by a sterling Italian squad in the Round of 16. The defending Euro champions put up an underwhelming performance at the tournament. Fabregas was pictured a week from this loss on the yacht in Ibiza. The player is seemingly enjoying his extended break, before returning to London to prepare for the coming season under Conte. The 29-year old will have to wait for Conte to unveil his plans for the season when he fully resumes at the Bridge. Conte has a huge task of returning the club to winning ways for him to remain at the club. A lot of changes will be made and with a lot of players still linked to the club, the changes are just the starting for the team.